Bedale Osteopaths are a team of experienced practitioners offering expert care and support for all our patients. 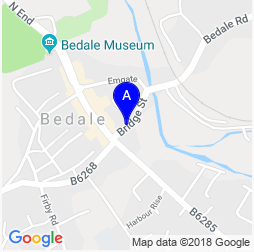 Established since 2002 Bedale Osteopaths have treated over 5000 individuals for a wide variety of musculoskeletal disorders. We can offer you advice and osteopathic treatment for a wide variety of aches and pains. In addition to our osteopathic skills we work alongside a trusted team of practitioners who are qualified in acupuncture and remedial massage. Our team approach allows us to offer you the best care and tailor treatment specifically to your needs. 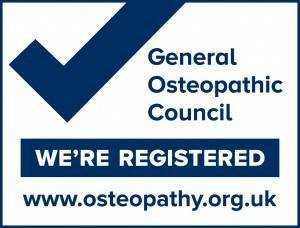 All osteopaths in the UK are regulated by the General Osteopathic Council (GOsC), osteopathy.org.uk. Osteopaths undergo an intense four year training course and are then required to maintain their skills with regular professional development courses. Suzanne Hibberd BSc (Hons) Ost. Suzanne became enthusiastic about osteopathy after experiencing back pain in her late teens as a result of poor working posture. She went on to train at the British School of Osteopathy and graduated in 1998 with an honours degree in Osteopathy. 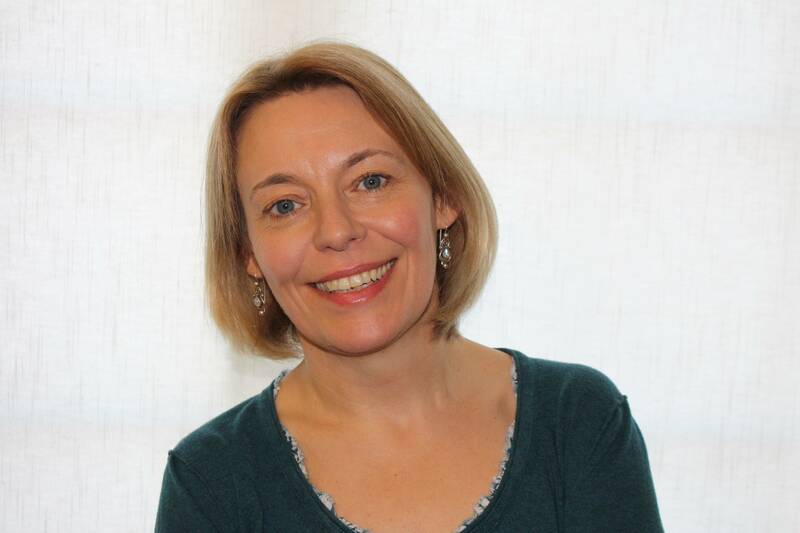 Suzanne initially worked in London providing osteopathy on the NHS for a GP surgery and in two private practices, before moving to work in North Yorkshire in 1999. 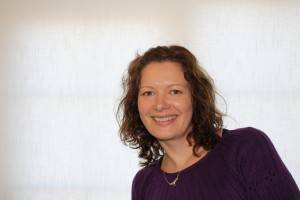 In 2002 she established Bedale Osteopaths with her colleague Stuart Bentley. Suzanne enjoys treating all age groups including the younger members of the family and uses a wide range of approaches that include the very gentle cranial techniques as well as stronger manipulation techniques. Since qualifying, Suzanne has completed several post graduate training courses in cranial and paediatric osteopathy and has also undertaken extra training in Pilates and rehabilitation, the Niel-Asher frozen shoulder technique and ergonomic work station assessment. Stuart Bentley BSc (Hons) Ost. Stuart Bentley was born in Port Elizabeth, South Africa. He graduated from the British School of Osteopathy with an honours degree in Osteopathy in 1998 and shortly afterwards moved to North Yorkshire. Stuart has worked with Bedale Osteopaths since it opened in 2002. Stuart treats a wide range of musculoskeletal problems and has a particular interest in osteoarthritis and sports injuries. He has undergone extra training in the Niel-Asher technique for treating frozen shoulders. 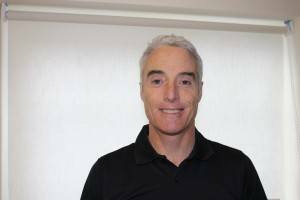 Stuart also has training in pilates and rehabilitation and in ergonomics and desk work and is able to offer work station assessments. Anna Blackwall (née Scott) M.Ost. Anna became fascinated by osteopathy after receiving treatment for a neck problem. 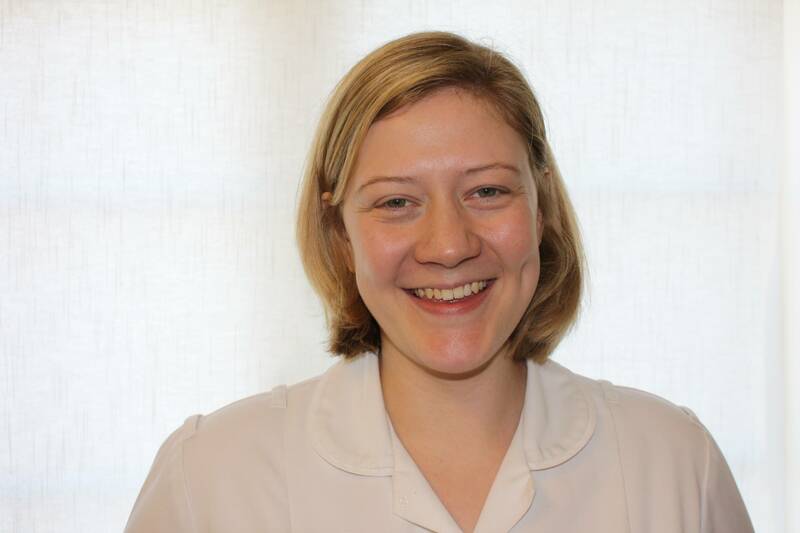 Having worked for two years within the NHS as an occupational therapist she decided to retrain as an osteopath in 2008 and graduated from Leeds Metropolitan University in 2012 with a Masters of Osteopathy degree. Anna enjoys working with a wide variety of patients. She has a particular interest in treating mums to be, for problems that can arise both pre and post pregnancy. Anna also has an interest in treating neck and shoulder pain, and in hypermobility problems. Following on from her previous degree courses Anna has also undertaken several post graduate courses, she has completed level one and two of the Sutherland Cranial Course, and also had extra training in treating post natal mothers, and visceral osteopathy. 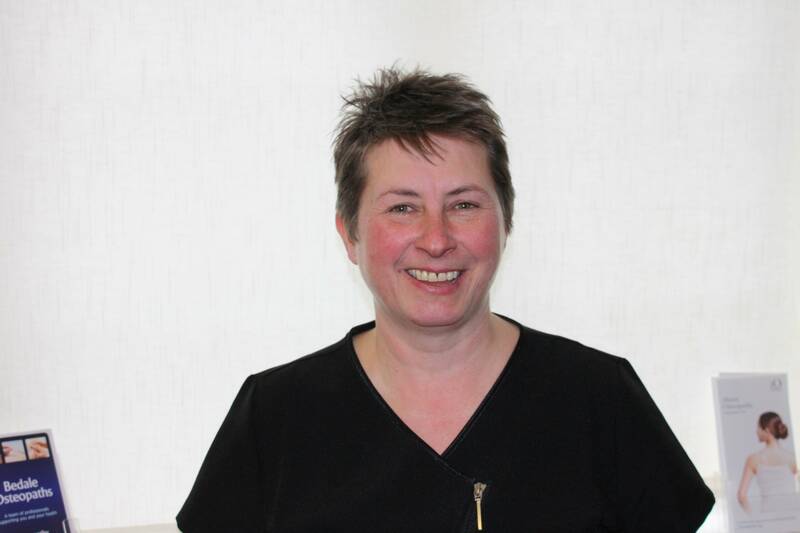 Nicola is our acupuncturist, she has been part of the Bedale team for nine years. She has developed a particular interest in working with complex or longstanding cases, and likes to keep up to date with current research and developments in acupuncture treatment. Nicola’s previous degrees in pathology and haematology give her a unique insight into both western and eastern medicine. In addition to her work at Bedale Osteopaths Nicola also runs a clinic in Easingwold. She has also worked in the NHS with cancer patients for a number of years via a social enterprise which she set up to provide acupuncture to patients in hospitals. Nicola graduated at the Northern College of Acupuncture and is a member of the British Acupuncture Council, and an Academic Associate of the British Medical Acupuncture Society. She is registered with the Teenage Cancer Trust as a volunteer therapist and also with the Complementary and Natural Healthcare Council. Helen became fully qualified in body massage and reflexology in 2003 and has worked alongside the osteopaths at Bedale since 2005. Her work includes remedial massage, reflexology and indian head massage. Helen works with a variety of patients and is always happy to tailor treatment to suit the individual. After first qualifying, Helen started her own mobile business visiting clients in the Bedale, Leyburn, Masham and Richmond areas, but now treats here at Bedale Osteopaths and in Northallerton. She has also worked in many of the local care homes and has specialist experience in working with patients with alzheimer dementia. Before treatment it was difficult to turn my head. My neck and shoulder were very stiff. After treatment it felt much better. Neck release was fantastic. I now know more about stretching and looking after my upper back, neck and shoulders.